We’re excited to announce the launch of SaaStock Local aterriza en Barcelona with an opening event at Movistar Centre on 2nd April. SaaStock Local is a global initiative from SaaStock Local to help build and nurture regional SaaS ecosystems around the world. 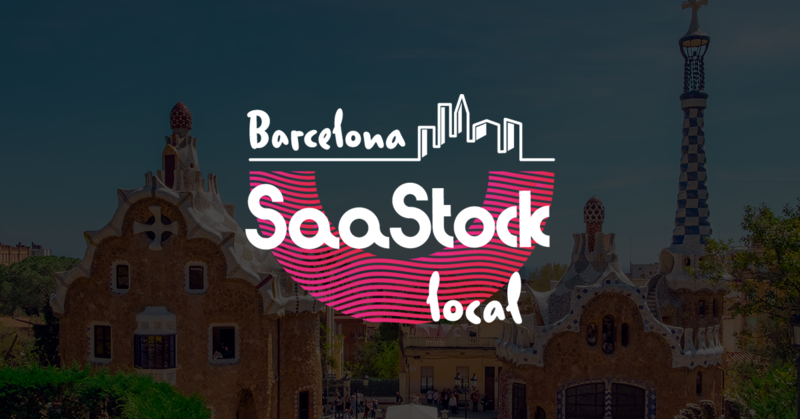 Selling to the rest of the world has its own challenges, and in this first session of SaaStock Local Barcelona we'll be discussing how SaaS companies in this mediterranean city can successfully expand internationally. If you would like to know who is participating and get your discount code, keep reading! 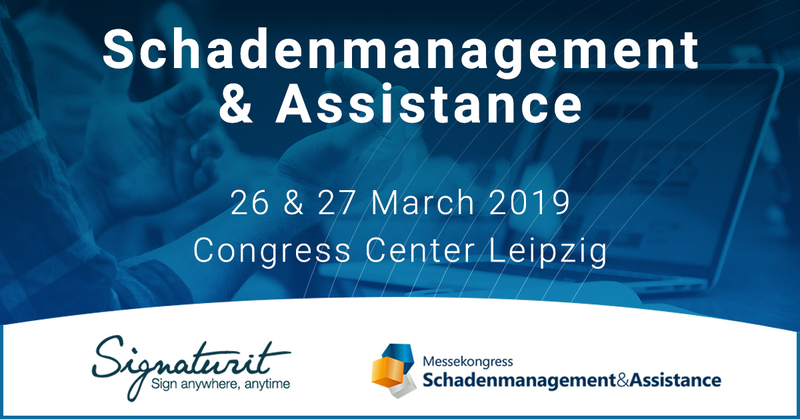 On the 26th and 27th of March, the congress Schadenmanagement and Assistance - Claims Management in English - takes place in Leipzig. Without doubt this is one of the most important events in the insurance industry in Germany and not just in the claims department, but increasingly also in IT. Insurance leaders from different departments come together during this 2-day fair to discuss the latest solutions in claims management. This year Signaturit will be participating as well for the very first time, presenting solutions that help facilitating claims management. If you would like to know more about the event and how Signaturit will be participating, keep reading! What is a qualified electronic time stamp? The qualified electronic time stamp is the result of the digital business transformation, capable of promoting the substitution of paper-based processes for their electronic equivalents. Therefore, contracts, invoices, payments and in general, any type of documentation are moving towards more electronic transmission. To do this, we need the use of instruments such as electronic signatures, electronic stamps and electronic notifications that ensure the integrity and reliability of communications. 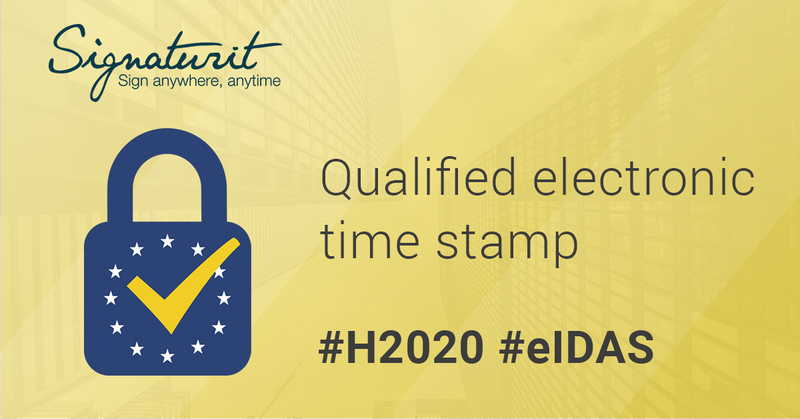 In this post we specifically define what the qualified electronic time stamp is within the electronic trust services that are included in the eIDAS Regulation. From the 19th till 21st of March Solutions Ressources Humaines - or 'Human Resources Solutions' in English - takes place in Paris. As the name reveals, the fair focuses on the newest solutions and innovations in the HR department, including the digitization and streamlining of HR processes, e-learning tools etc. 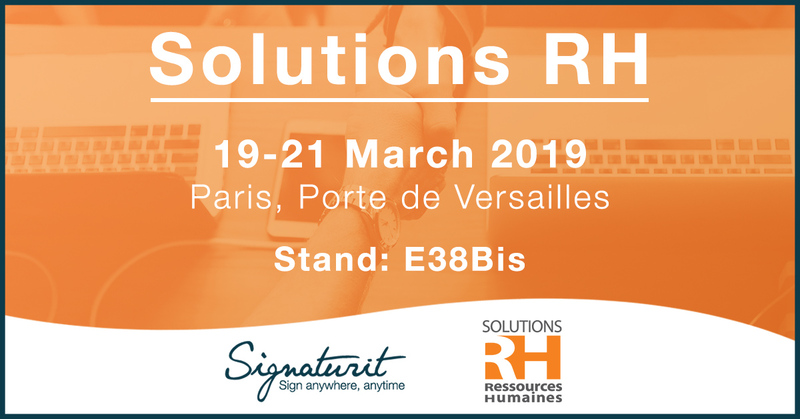 This month 'Solutions Ressources Humaines' is celebrating its 25th edition and Signaturit will exhibit for the first time. If you want to know more about the fair and Signaturits participation then keep reading! It is becoming a common practice in the education industry, both in public and private institutions, to redesign processes with new technologies in order to reduce costs and get rid of bureaucratic procedures. Using the electronic signature is one of those improvements introduced. 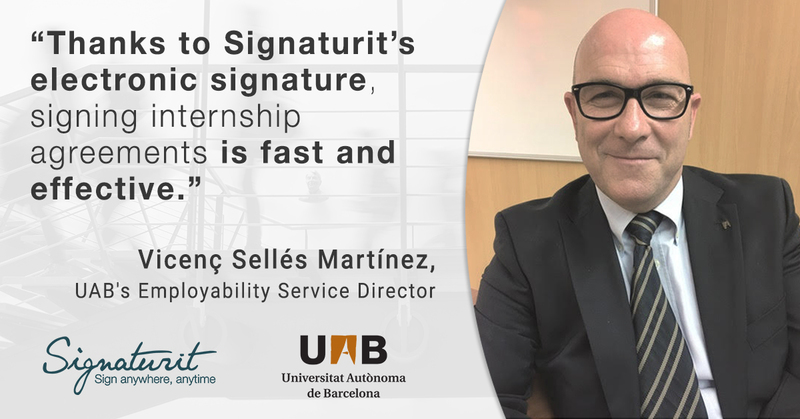 In this post we want to explain how the Autonomous University of Barcelona (UAB) has joined this digital trend, collaborating in a project with Signaturit to carry out the process of signing internship agreements by students online.